Configure, price, quote (CPQ) software helps sales teams build and standardize quotes across a company. To use CPQ software, your team will basically upload your entire catalog of products and set a few rules to standardize sales. When the sales team accesses the catalog, they can quickly pull a quote and deliver it to the customer. Many of these quotes include bulk ordering, discounting, and time-dependent pricing structures automatically. This reduces the math your sales team has to do and makes it easier to share accurate quotes with customers. CPQ software comes as a standalone option or built into more advanced CRM and sales tools. 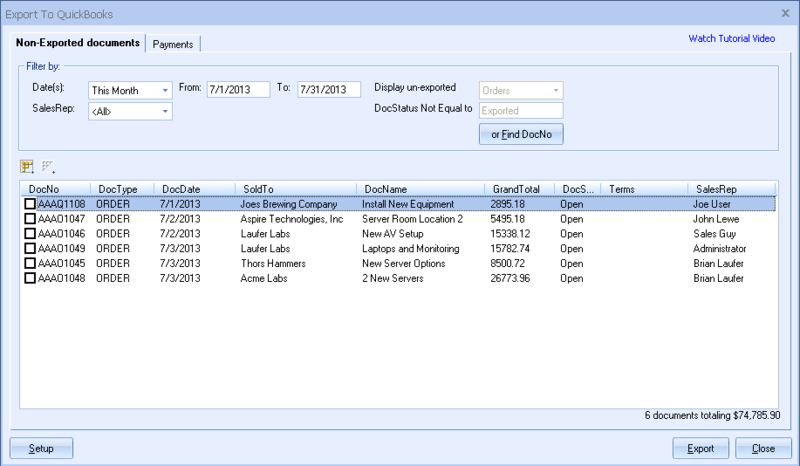 You may even find CPQ features in larger ERP suites. The list below provides a fair cross-section of market leaders, with a variety of options for different implementation needs. CallidusCloud CPQ offers automated pricing with mobile capabilities and analytics that show you which products are selling fastest. Guided selling helps locate appropriate products quicker, and the product list narrows as the salesperson enters more information. Competitive cross-reference features will pull matching products in your catalog when you enter a competitor’s part number. Products move in and out of your catalog automatically, based on the dates you specify. Multi-tier and complex pricing rules provide granular control over each quote. Part of the Oracle cloud, this will dovetail easily with your other Oracle products. CPQ Cloud includes guided selling and complex configuration rules. A built-in product suggestion tool promotes upselling and cross-promotion to help salespeople improve their numbers. You can set program pricing and discounting rules across the organization to improve profit margins and consistency. CPQ Cloud also includes a contract management system that lets salespeople build proposals and contracts in the same app where they find their quotes. Quote-to-order conversions reduce double entry, and workflow automations remove bottlenecks and speed time to purchase. Salesforce’s CPQ features are built into the Salesforce cloud, so your salespeople can work from a single app, rather than switching back and forth. 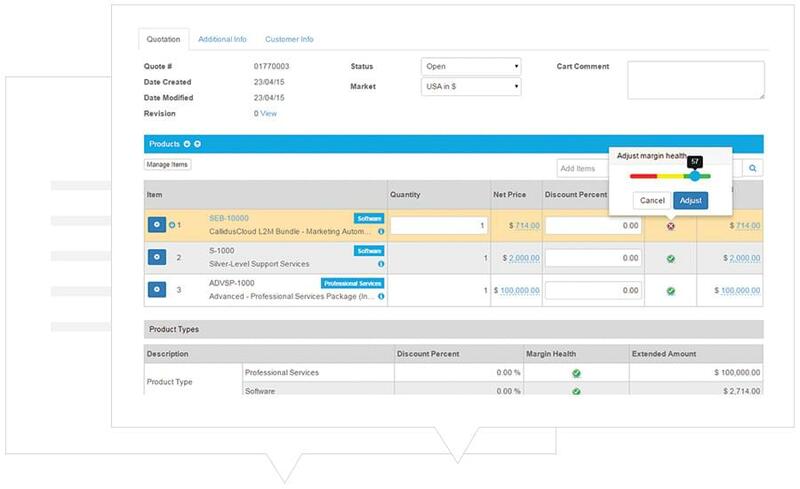 Salesforce offers the ability to move quotes to invoices and configure subscription pricing. Because this CPQ is integrated in your Salesforce CRM, you can pull sales, product, and quote data into your larger sales and performance reports. A quoting solution for business and manufacturing, Quotewerks provides product uploads via database, excel or text documents, and it connects with many of the tools you already use, including Microsoft products, cloud and desktop CRMs, and accounting tools. Quotewerks’s capabilities extend from the quoting and buying process all the way to the purchasing and receiving process. This CPQ software uses cloud technology to streamline your quoting process, and help you build smarter quotes. Endeavor lets you network your catalogs with potential customers and even competitors, so you can quote against one another while maintaining your internal pricing rules. 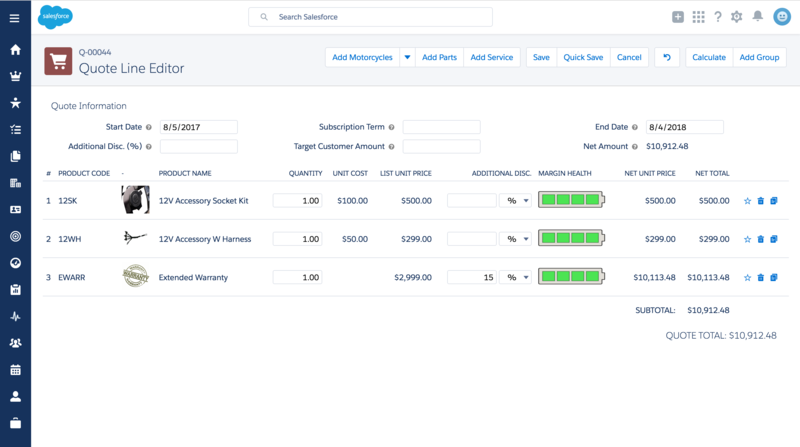 Build a customer portal within Endeavor CPQ to let buyers handle their own purchasing, which frees your sales reps to find new business. The e-signature features let all parties quickly transfer quotes to purchases. 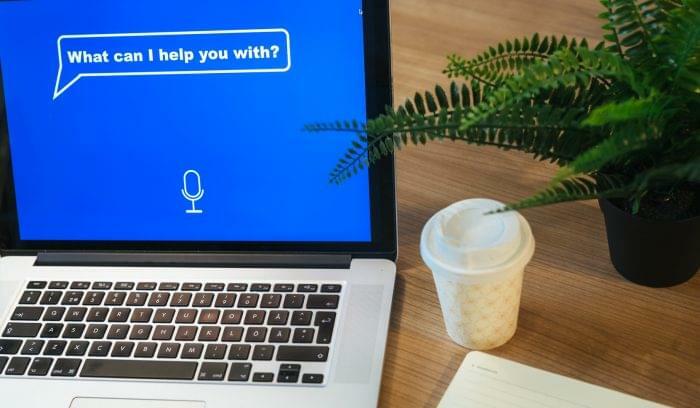 This solution connects your CPQ with self-service and e-commerce features, which lets your customers buy on their own time, without needing your sales team to get involved. Automated discount rules and upselling features grow your sales while keeping pricing accurate. The self-service portal lets customers see their order history and tracking or browse your catalog. The e-commerce module is built specifically for omnichannel sellers and B2B suppliers. Company: StepStone is a multinational job board that connects corporations to the best candidates across 21 countries. 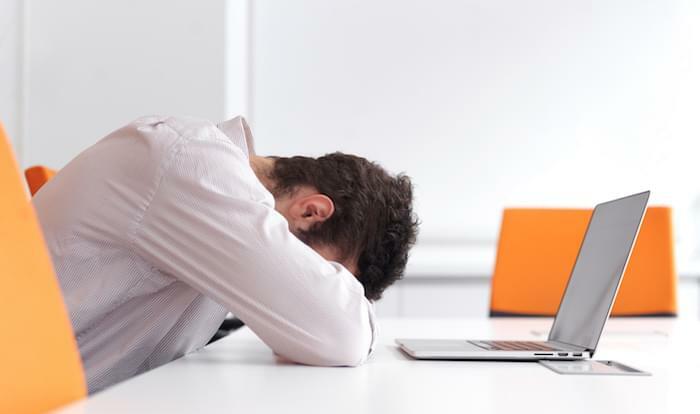 StepStone needed to eliminate paper and spreadsheet processes and improve their quote-to-purchase time. They were searching for a cloud solution that would provide improved quoting, standardized discounting across countries and customers, and sales analysis for quotes and purchases. 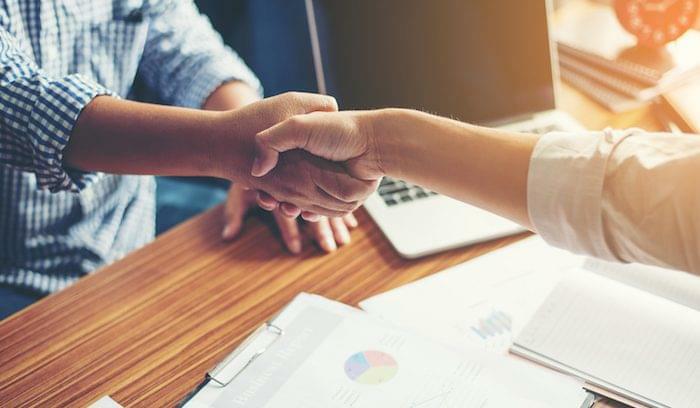 StepStone partnered with Oracle CPQ Cloud to improve their quoting and pricing process, standardizing it across all countries. Oracle’s larger enterprise resource planning (ERP) solution helped StepStone build an end-to-end product that serves from quote through order fulfillment. StepStone streamlined their quoting process from 48 hours to 20 minutes, giving their salespeople and customers a faster understanding of pricing and saving salespeople from tedious quoting. 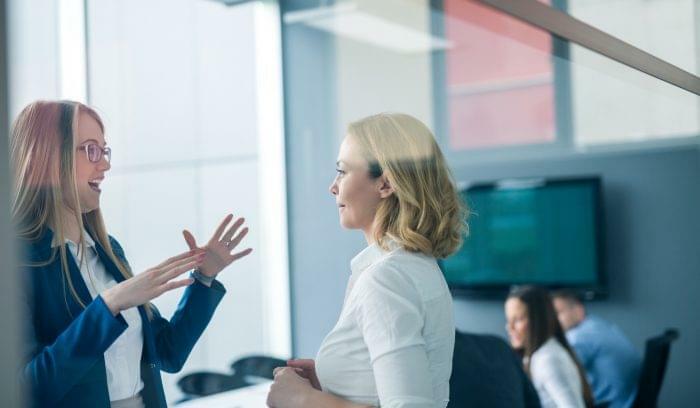 They also deployed Oracle CPQ Cloud to their affiliate network, thanks to its cross-channel and multinational capabilities. Customers have seen increased efficiency, since they don’t have to wait days for quote approval. Instead, they have near-instant access to StepStone’s network of job applicants. Oracle CPQ Cloud is just one of many configure, price, quote software tools available to businesses. 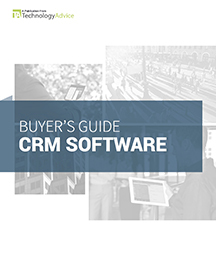 Many other options are couched within larger CRM or ERP platforms. Use our Product Selection Tool to browse solutions and find the right sales tool for your team, or call us for a free consultation.